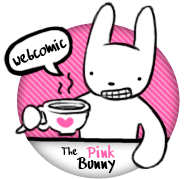 Here are two very cute pet simulations, have fun! 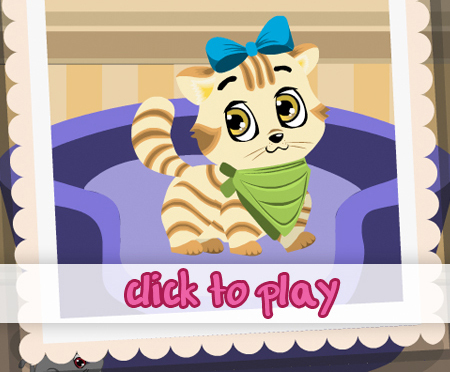 Welcome to this new addicting virtual pet game where you need to breed these cute cats like your child! Choose one these types: American short hair, Persian long hair or Siamese Oriental cat and take care about them. In this game you have to take care of your dog. In the first level he’s only a little puppy, so you have to feed him and play with him. But as he is little, you can’t teach him that much. In the second level your dog is a grown up dog, you can teach him all kind of things. He likes to learn a lot. He can be your super dog. 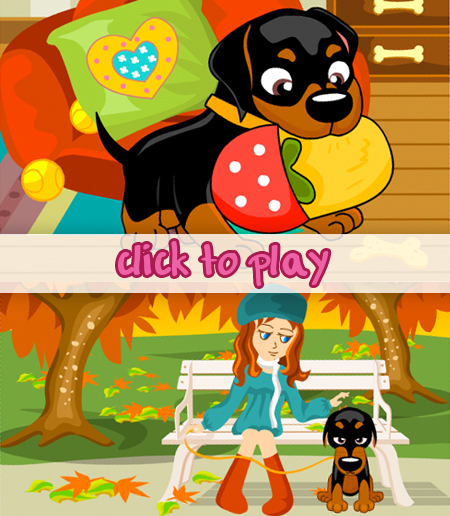 In the third level your dog is a little bit older, but you still can play with him and take care of him. If you train your dog well, you can earn a lot of beautiful pictures of your dog on the wall.